How did the early church survive in the face of powerful persecution from the Roman Empire and the invading Barbarian tribes. 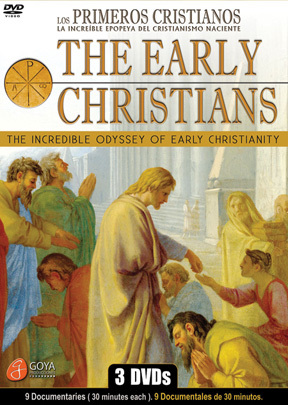 Explore the miraculous story of the early church in this series of programs. The Empire persecuted the Christians and was eventually converted. The Barbarians sacked Rome, but they too were converted. How did the religion of Love manage to survive against paganism and barbarianism? This in-depth new film series, produced in Europe, explores the amazing story of the early Christians and the spread of Christianity.